Manoussakis: taking theology up a notch. 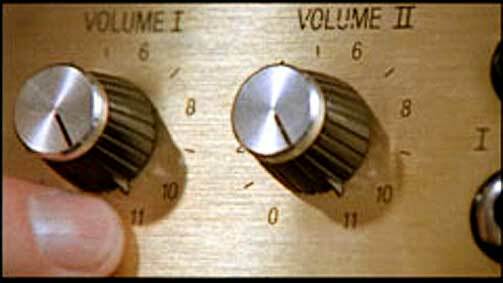 I knew there was a reason why I took my “Top 10 Theology Books of the Last 10 Years (That I’ve Read)” up to 11. Somehow I just knew that I had to read the extra book I added. Well, actually, Fr. Peter Nguyen, SJ (one of the good ones) read the book on my semi-blind recommendation about a year ago. He came away with a glowing face full of new insights. 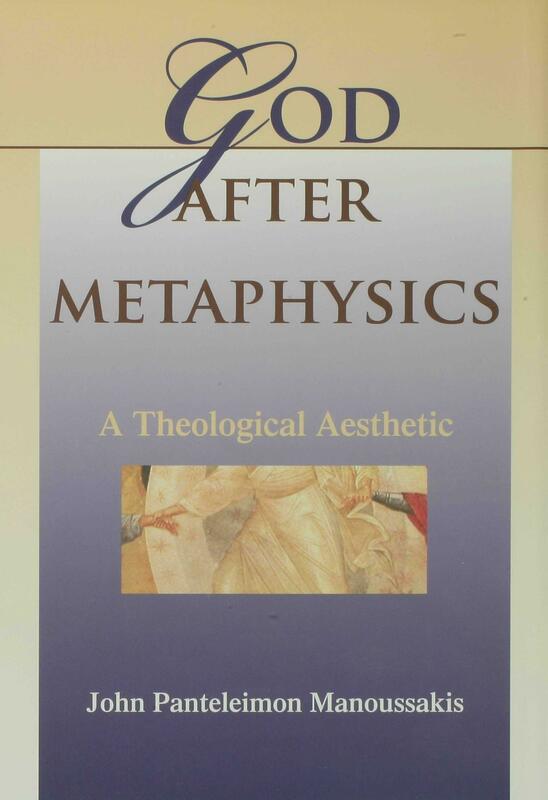 Now that I’ve started reading God After Metaphysics: A Theological Aesthetic, I know why it’s been haunting me. “I have not seen anything in breadth, importance, and intensity!,” says Jean-Luc Marion about God After Metaphysics. That’s praise which is beyond good. Manoussakis finds and deftly comments upon such gems throughout his book. It’s as if he wants you to go broke collecting a library as you read. Now, the importance of the Greek intellectual heritage for understanding the uniqueness of Christianity is something we’ve previously addressed in a post related to the work of Jaroslav Pelikan here. Manoussakis points out how the notion of a human person as a relational reality is something that developed within the Greek literary and philosophical traditions. In fact, relation (between persons) was so crucial to the notion of a person that early Greek literary texts used the plural (prosopa) almost exclusively even when referring to individuals. What’s more, the antonym of person (prosopon) is atomon. A-tomon can be etymologically parsed as that which cannot be cut any further. The same implication is embedded within the English word individual (that which cannot be divided anymore, an atom). The flip side of Manoussakis: “If life is an illusion it’s a pretty painful one,” says the nihilistic but compassionate author of The Elementary Particles. 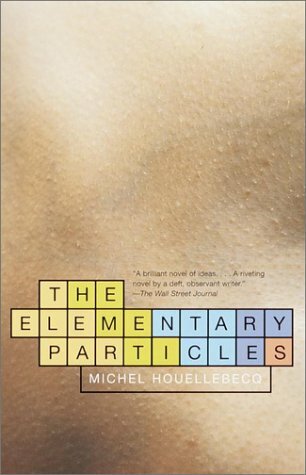 All of this reminds me of Michel Houellebecq’s contemporary classic novel of social fragmentation The Elementary Particles. Even though the novel charts the free-fall of the two main characters, who are half-brothers, into different forms of deadly isolation Houllebecq leaves threads like these for his readers to hang onto, “Love binds, and it binds forever. Good binds while evil unravels. Separation is another word for evil; it is also another word for deceit.” Hell as I’ve suggested elsewhere is the life of elementary particles. This insight seems to be true for Houllebecq the author, even though his characters never achieve it. It is as if the relationality built into the Greek language needed the Gospel to bring out its most radical implications. And the practical implications of this passage continue to be fundamental for the most controversial contemporary debates such as abortion or euthanasia. Ultimately, the task comes down to facilitating a parallax shift from talk about individuals to talk about persons. Theology is not a spectator sport. You might just have to change your life. This entry was posted in Abortion, Christianity, G.K. Chesterton, John Panteleimon Manoussakis, Literature, Michel Houellebecq, Religion, Theology and tagged Chesterton, Christianity, G.K. Chesterton, God, Greek, Jaroslav Pelikan, John Panteleimon Manoussakis, Manoussakis, Michel Houellebecq, Roman Empire by cosmostheinlost. Bookmark the permalink. Definitely on my list. Given the composition of my family and personal religious and spiritual history I am constantly in search of a theology that expands my understanding and experience of Christianity. Thank you.